LiSO films are clear, opaque, mico- and nano-porous, sorbent, and ultrahigh barrier in their properties. Our products comprise renewable and sustainable feedstocks. 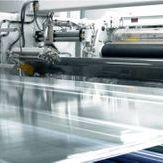 LiSO multi-functional films enable a unique combination of permselectivity, conductivity, strength, sorption, barrier and adhesion; and they can withstand extreme heat, harsh electrochemical environments, weather, and other demanding conditions. 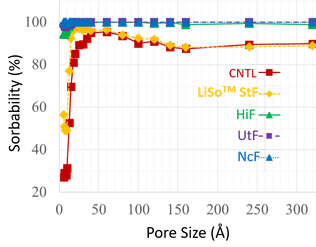 LiSO NPFs deliver superior properties in porosity, strength, ionic and electrical conductivity, dimensional stability at elevated temperatures, uniformity, and resistance to weather, heat and chemicals, etc. 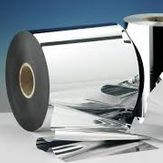 Our NPFs find a broad range of applications as a permselective medium in energy storage and harvesting, i.e., battery separator films (BSFs), ion-conducting films, solar cell backsheets, active packaging, absorbent labeling, printing, etc. 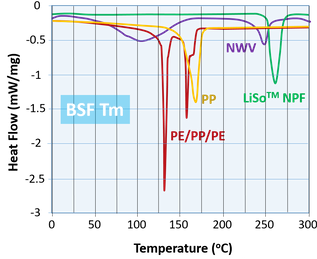 Existing, commercial PE and PP battery separator films (BSFs) are unwettable to electrolytes and substantially low in Tm < 160o C.
Nonwoven polymer separators (NWV) provides a high Tm < 250o C, but low in crystallinity and uniformity. LiSO ASMs can be made of a wide range of substrates, compositions, and pore and film structures at high productivity. Our ASMs deliver: i) superior sorption kinetics and capacity; ii) excellent permselectivity towards gases, CO2, volatile, fluids and water; iii) exceptional strength and adhesion; iv) wettability toward polar and nonpolar substrates, and v) little pressure drop of analytes across the products. We substantially improve interfacial adhesion by controlling interdiffusion of dissimilar molecules induced by co-miscible components across the layer boundaries as well as stress-induced interlocking in-situ of such interdiffused chains, respectively during the laminar melt and extensional solid flows. 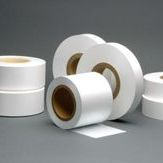 Clear and Metallized (MET) Packaging Films, etc. 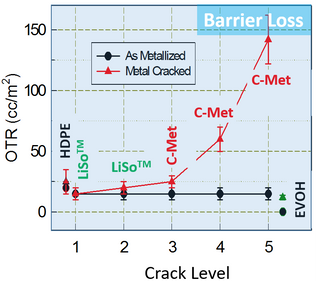 LiSO metallized biaxially oriented polypropylene films (Met-BOPPs) reveal no metal cracks and thus, no barrier degradation with post-film processing under substantive tension. Existing, commercial high and ultrahigh Met-BOPP films suffer greatly from poor metal adhesion and significant barrier degradation.